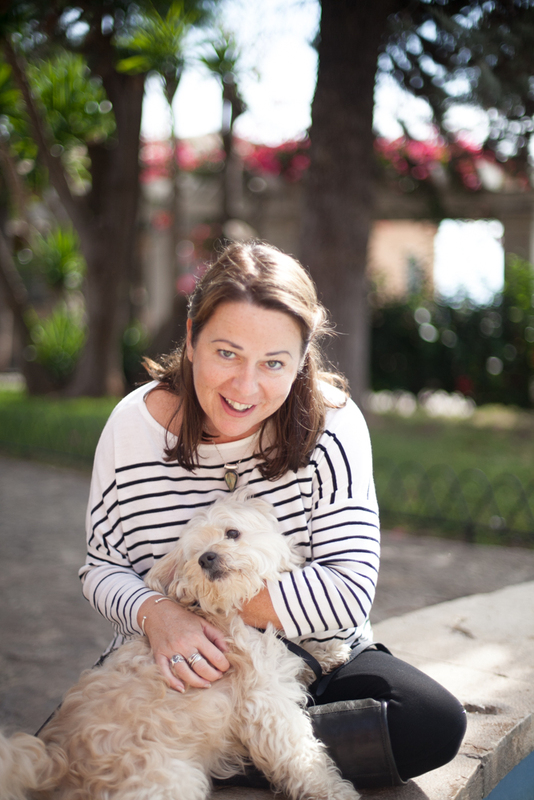 A big Pet Project “WELL DONE” to Christina Kastin who reports this week on her mission to convert Mallorca (and the whole Balearic Islands) to “pet friendly” islands. 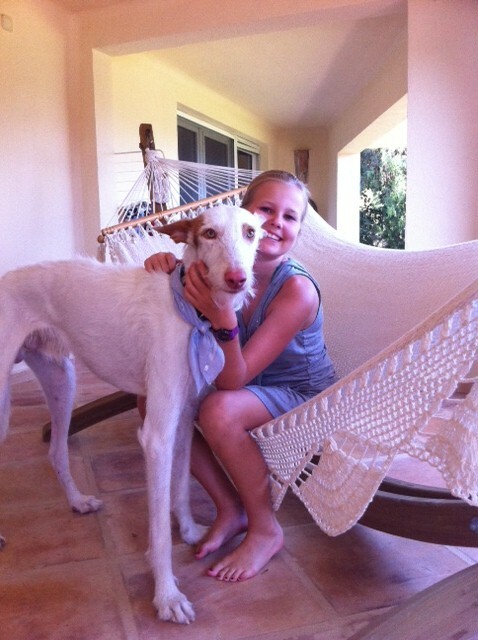 Christina has been persuading the local councils to permit us to take our dogs to the beach and on the bus! 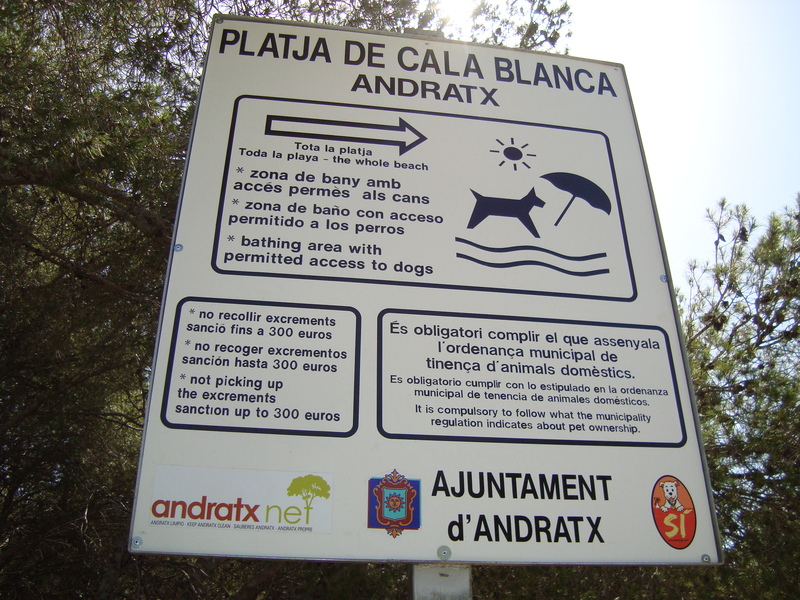 New in Andratx: you can access the entire beach -coastal- area with your dog during the off season, November to March (both included), they can be off leash but the dog owner always needs to be in control of its dog and show respect to other people, with or without a dog. 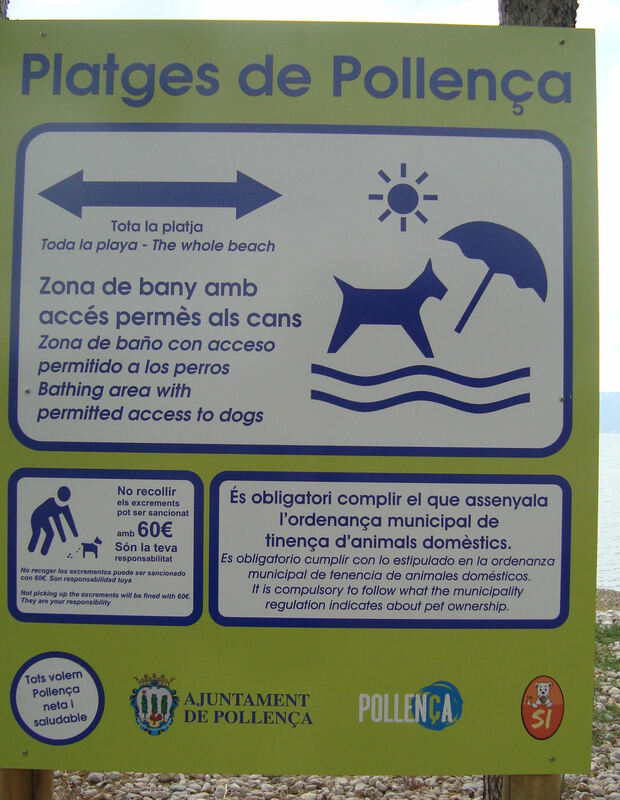 The municipality has now, in June, also set up an area for dogs accessing an area all year around, called “Playa Cala Blanca” (in Camp de Mar), as you can see on the sign. Artá: you can access the entire beach -coastal- area with your dog during the off season, October to April (both included); for the moment they are not allowed off leash (because the town hall found a fault in their regulations about it, but they are working on changing that so they can be off). 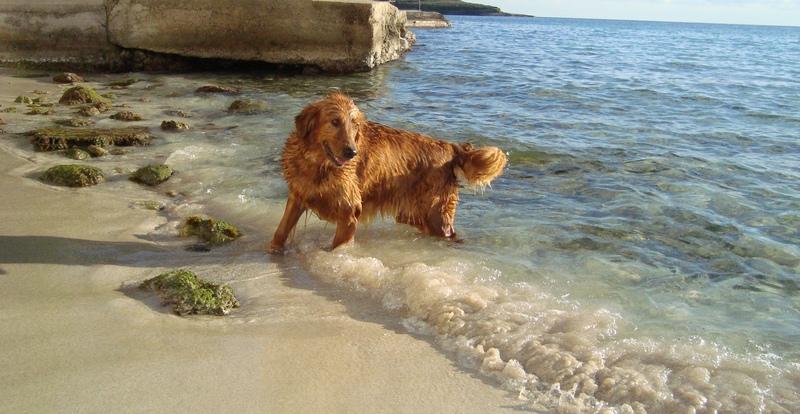 The municipality are also working on allowing a beach area, (one or two) to access the sea, during the summer months, so it would be an all year access for dogs, but it is not yet ready. However areas that are not classified as official beach areas are allowed for dogs to be on, also during the summer period. 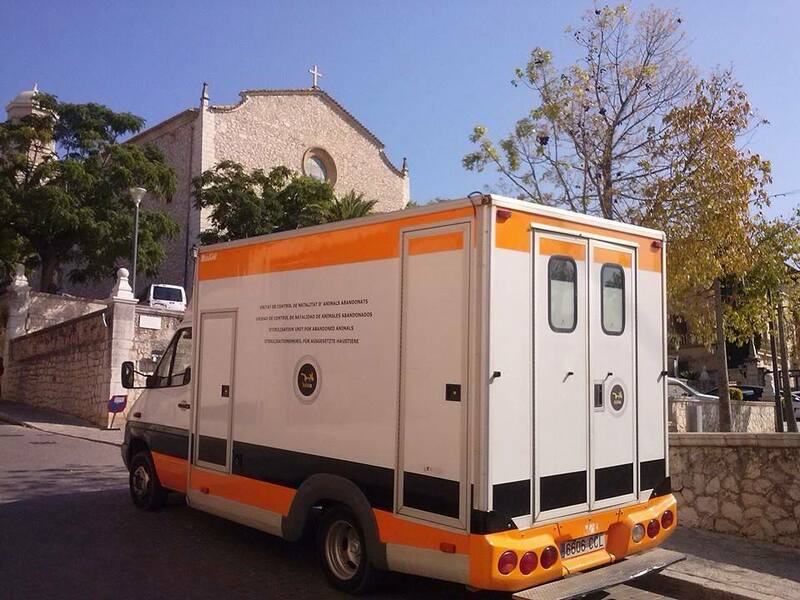 Palma: they have set up an area for owners and their dogs, to access the sea, which is called “Es Carnatge”; you are allowed to access it during the whole year. 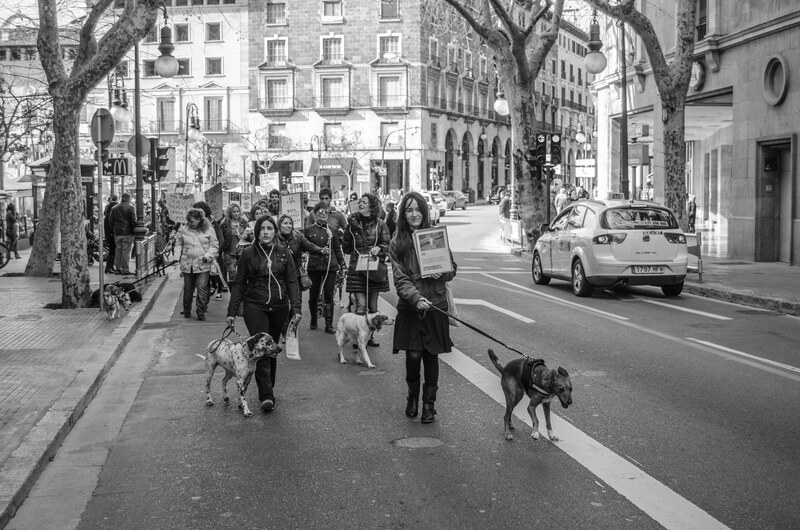 This is the only place that dogs are allowed to access the sea in Palma. Pollença: they have set up a place not far from the Port of Pollença, the area is known as the “Llenaire” beach permitting dogs on the special section of it, see the sign. 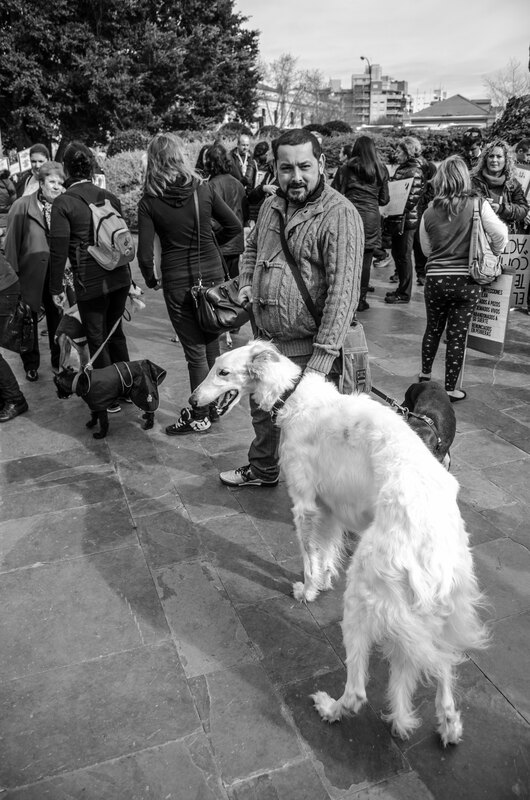 It is open all year around and the dogs are allowed off their leads. They are also due to update the regulations and include (at the moment it only says dogs can’t be on the beach during the summer months, which in principal gives them the right to be there the rest of the months of the year) that dogs are permitted on all the coastal areas during their off season months. Coming soon! 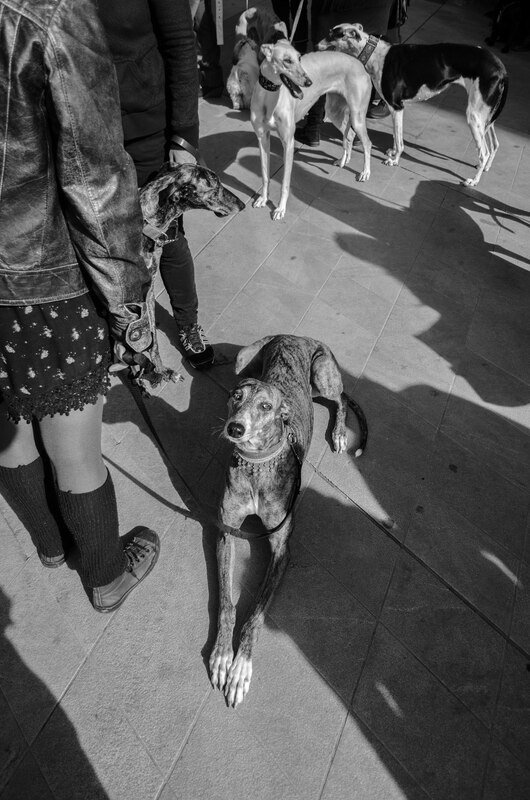 Santa Margalida (Can Picafort) and others are in process of changing and the one in Santa Margalida should announce any time soon their beach area for dogs to be allowed, all year round. And after the summer they will also change the rules for the winter time, they will set up the same rules as other municipalities have done; that dogs are allowed access to all the beaches-coastal areas during the off season. Transport: The transport company in Palma, EMT; set up one bus line last Autumn, number 30 (which takes you to the “beach” area Es Carnatge” that is set up for the dog owners in Palma) for dog owners and their pets to travel on and now in June it is all moving forward and two more lines have been set up (from 14 June 2014), number 2 and 20. 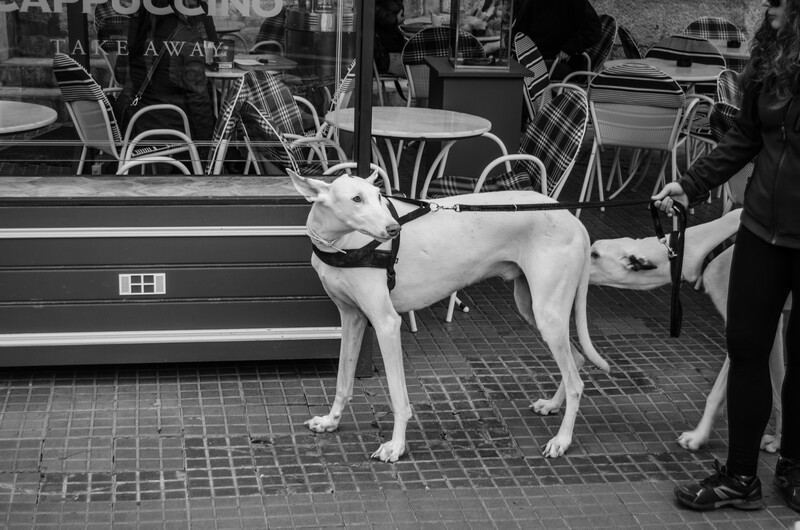 It costs 0.30 cents (Euro) per dog per route and the dogs must have a muzzle on and be on the lead and be able to show the pet’s passport detailing vaccinations. Dogs classified as “dangerous” are not allowed to travel on the bus. 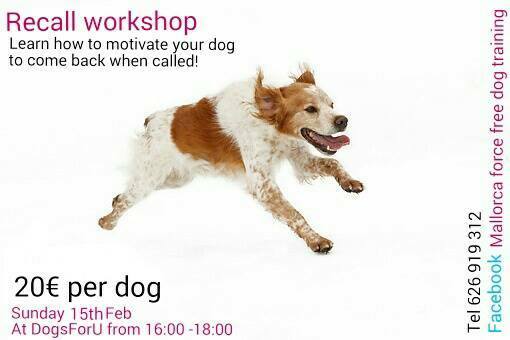 For more information contact Christina via her website http://www.guide4dogs.com. 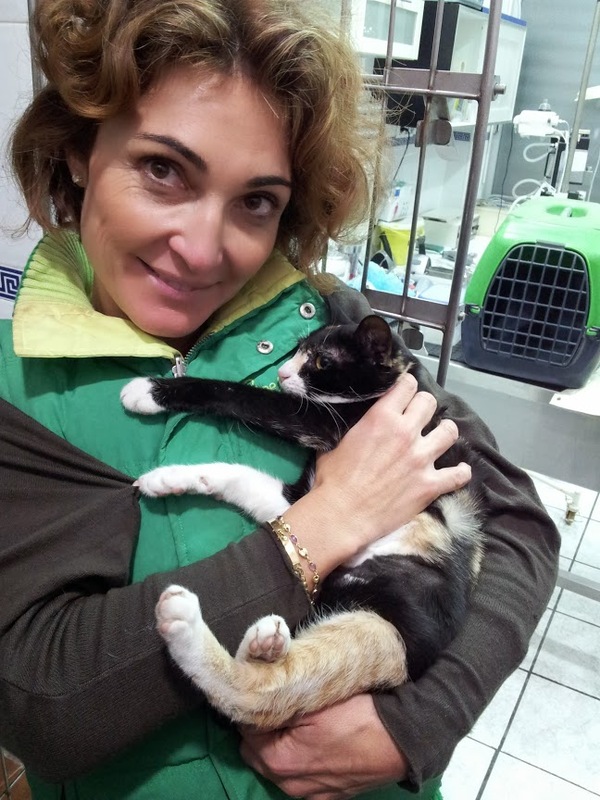 Ever wondered whether giving just a few euros to a charity makes much of a difference to the animals you want to help? Or have you sometimes thought about giving but not carried through because the amount you can offer hardly seems worth the effort, especially if donating on-line with its time-consuming credit details to complete. 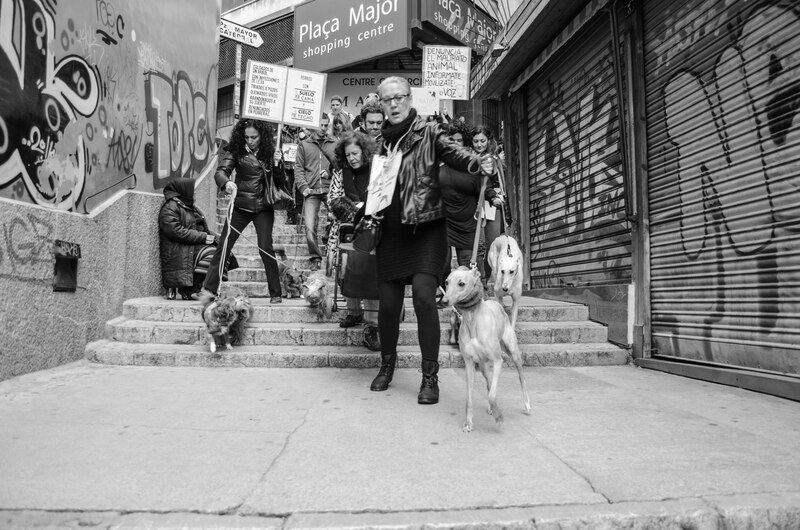 The truth is that every penny does count for the animals, and it´s always worth the effort, but there´s an easy way to turn shallow pockets into much deeper ones just by clubbing together with good friends and setting up a Donor Club. 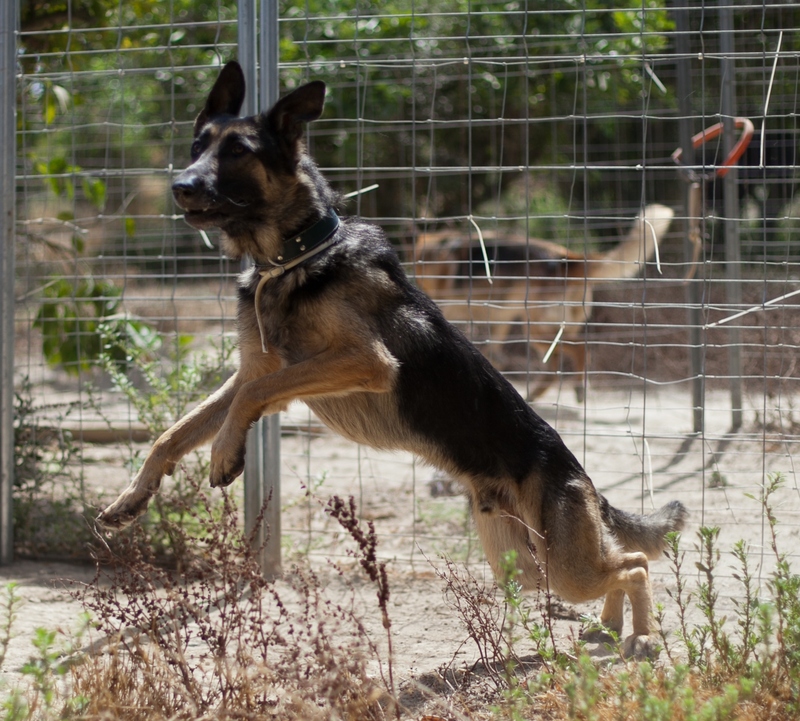 By pooling resources with a few friends, each donating a fixed amount every month, your contribution will multiply and be far more effective for the animals you wish to support. 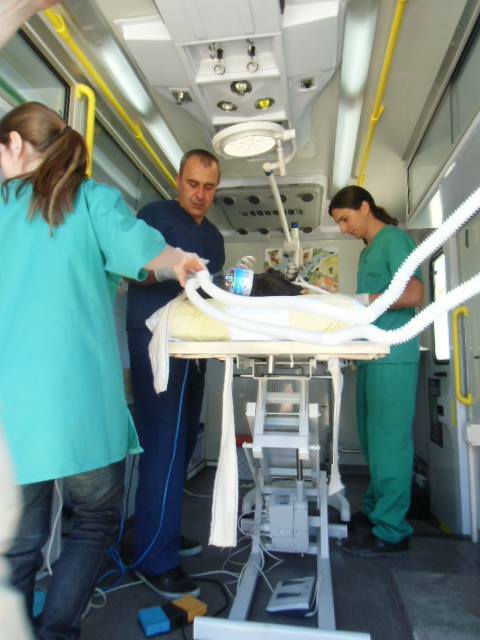 Every amount, big or small, is appreciated by charities, but the reality is that larger donations provide far more comfort for the people behind the charity, allowing them to plan forward, perhaps order a piece of vital equipment they need, or build another holding bay so that more dogs or cats can be rescued. Clubbing together really is very effective. It doesn´t matter whether you give 2 Euros or 20 or 200 each month – just decide on a minimum amount that you can all afford. If, for example, 15 friends club together and each gave 10 euros a month, that´s a donation of 150 euros for a deserving cause. 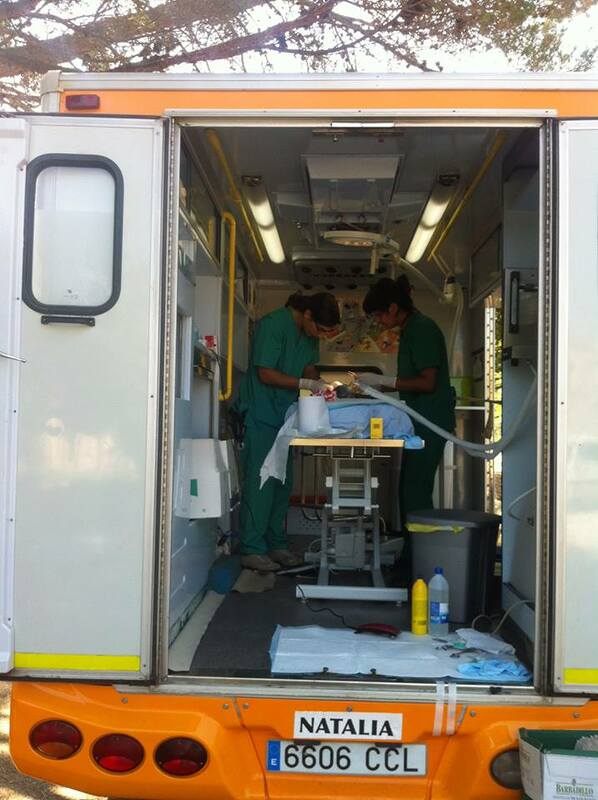 That sum of money can go a very long way in helping animals to receive the preventative or curative treatments they need, or to help small organizations expand their programmes. Then, by just inviting a few more friends to your club, you can watch the donation amount grow even more! I´m in a donor club and through these friends I´m exposed to a variety of great rescue organizations and individuals that I may otherwise never have heard of. 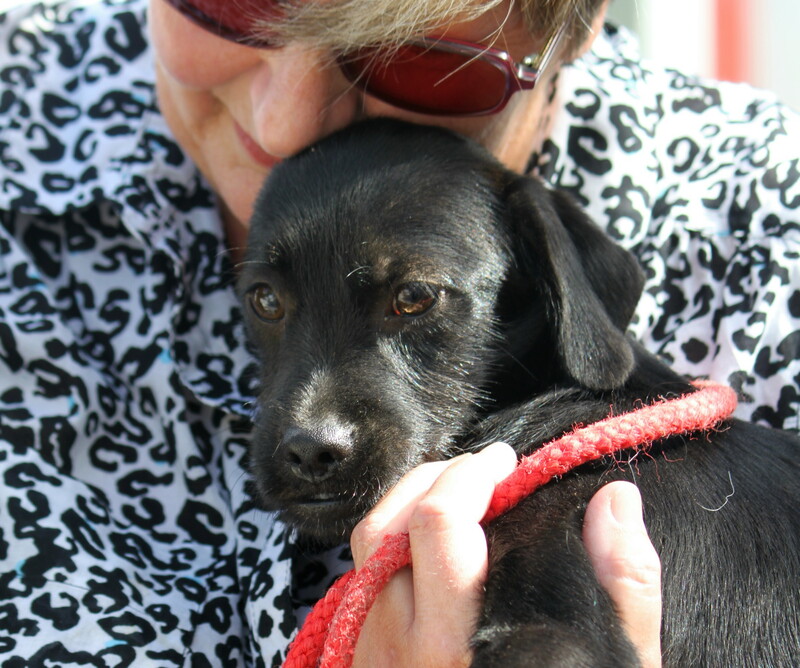 Another bonus is that it keeps me in regular contact with my chums around the globe who are in the same club, but above all else I just love the way my small donations multiply allowing a greater number of animals to be rescued than would have been possible on my own. It´s very rewarding and great fun. 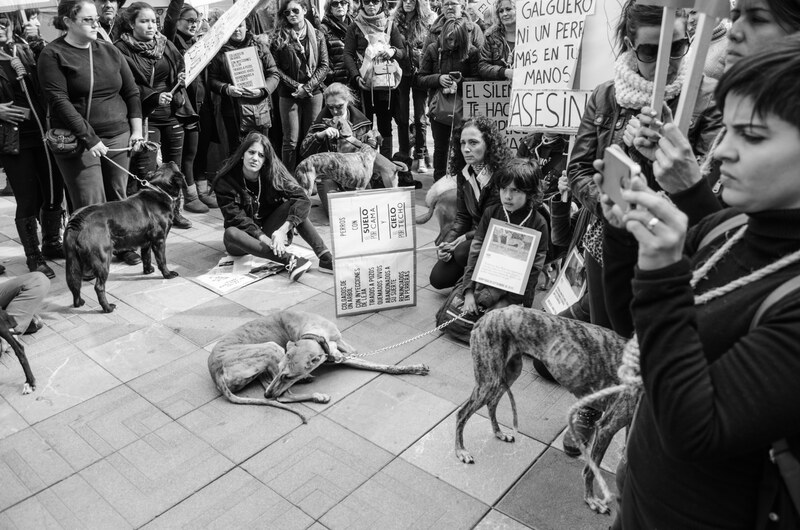 Our group is informal but we do have a member´s Facebook page for photos and updates on the causes we support along with a few guidelines which we all agreed on upfront, e.g. the number of members to keep it manageable, who will be “Admin”, payment options (PayPal is great), the type of beneficiaries, minimum donation, etc. We take it in turns each month to nominate a cause so each one of us gets to support our favourite charity with a healthy, maybe life-changing donation. 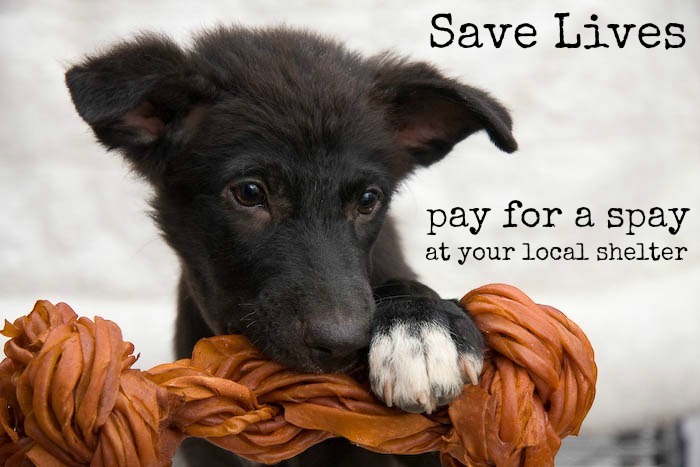 Animal rescuers have to face misery and huge bills so by giving, and giving as “big” as possible, we can help them to continue rescuing, to expand even, and maybe to feel less alone in their labours. 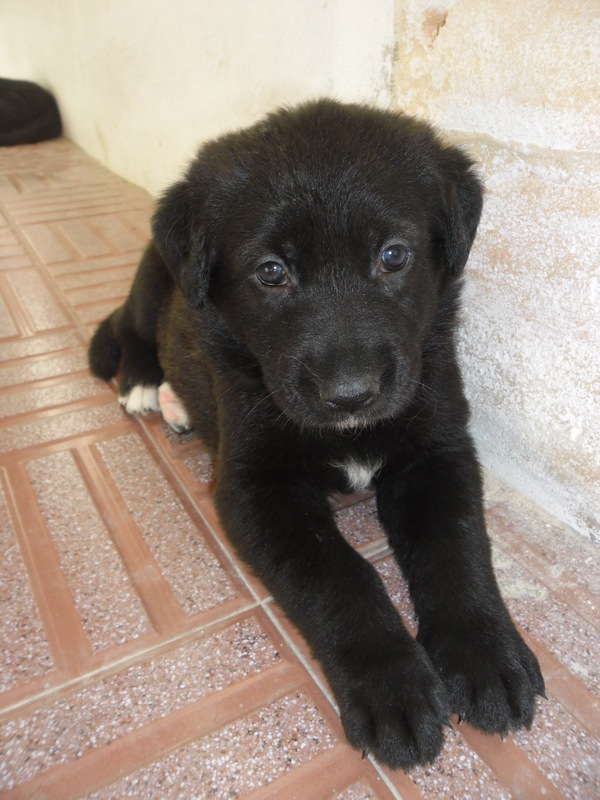 This lovely girl is called Canela. 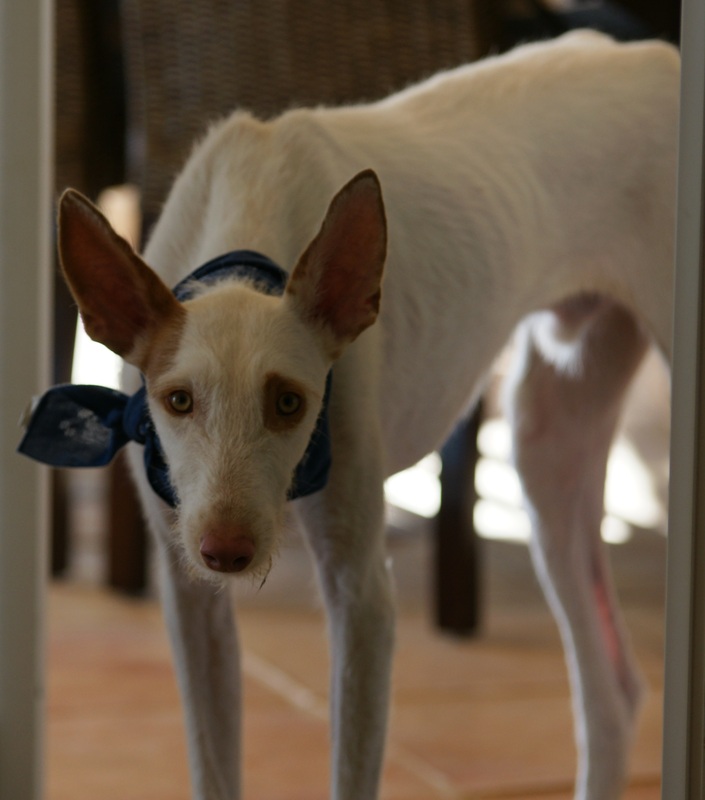 Canela is a wonderful example of the ideal family dog, she is patient, quiet, kind and very good natured. 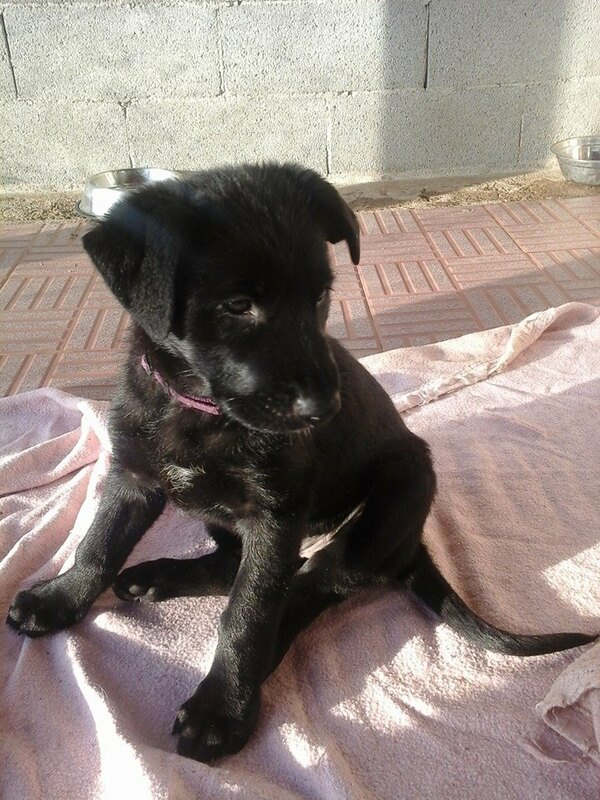 She was rescued from Son Reus by the team at Dogs For U. She had been in the kennels for a few weeks with no interest in her, possibly because she is not the best looking or youngest of dogs. With nothing on the horizon for her the Dogs For U team decided to take her in and try to find her a good home themselves. Not very much is known about her except that she is five years old but looks older because of her prematurely grey hair on her face. Kim at DFU thinks she must have been a family pet and been dumped at the pound because she does not like staying in a kennel and prefers to be inside with the family. 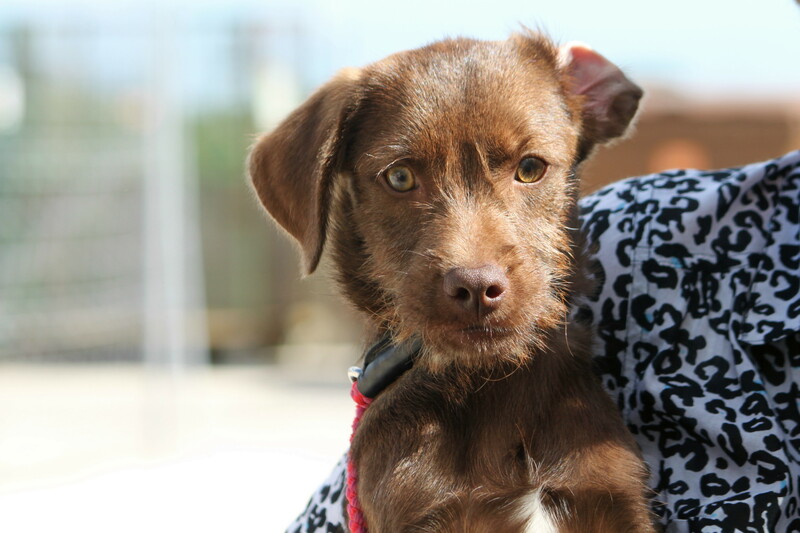 When they first took her in she was very thin and had an ear infection. 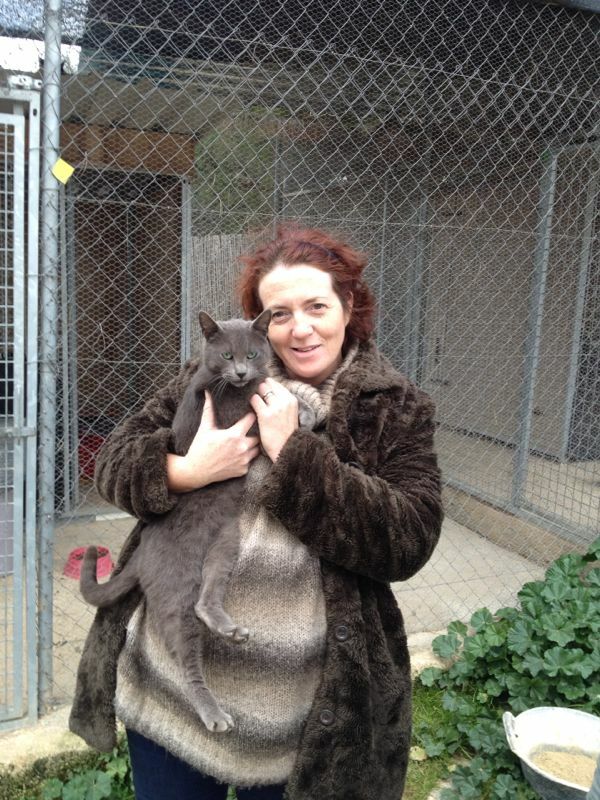 She will soon be speyed in preparation for adoption and then will be ready to go to a new home. 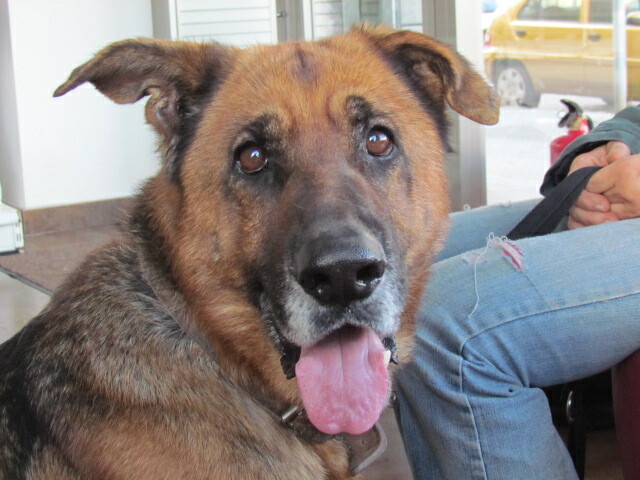 If you are interested to meet Canela then please get in touch with Kim at Dogs For U. 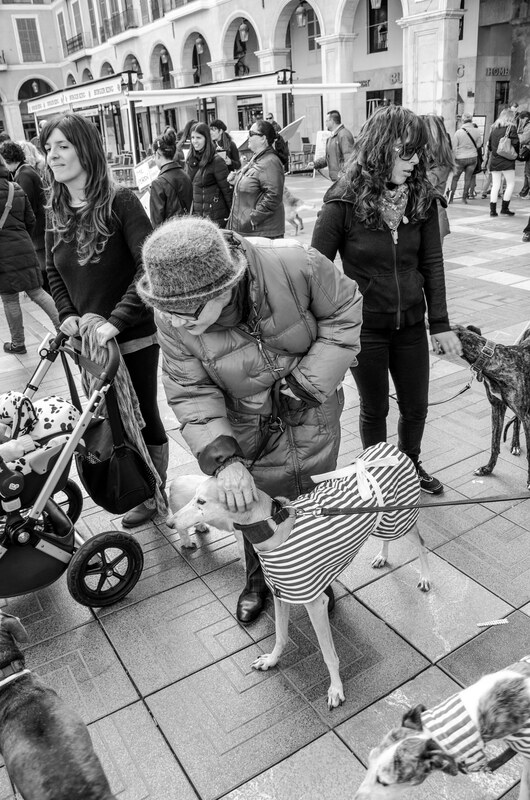 The good people at Arc Mallorca have started a scheme for people this Christmas to honour their pets who mean so much to them. Christmas is a wonderful time when we celebrate everyone who is dear to us, including the pets who have touched our lives in happy and positive ways. 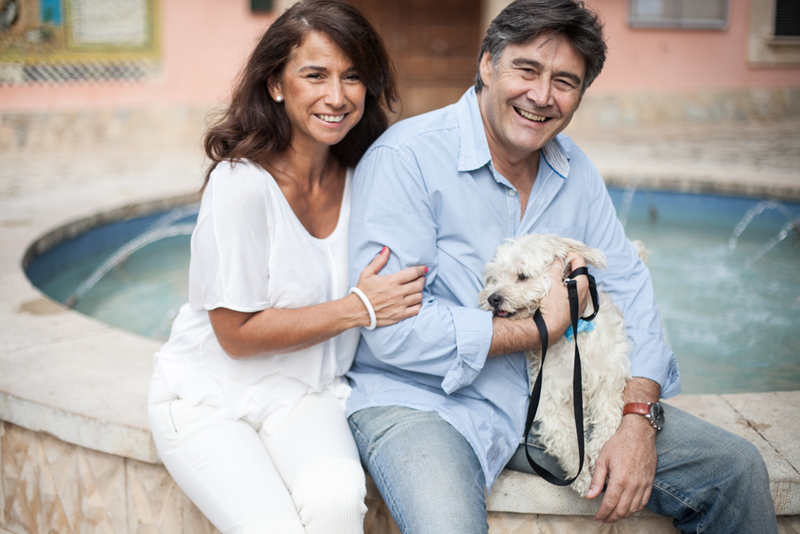 It´s a time to express how much they mean to us and, through Arc Mallorca’s special Stars for Angels programme, there is now a chance to pay tribute to our pets whilst at the same time helping other less-privileged animals. For the first time at Arc Mallorca, they will decorate an on-line Christmas Tree with virtual stars to honour pet angels, past and present. By donating just 3 euros, you can join in and place your pet´s name on one of these stars to shine brightly this festive season for everyone to see. 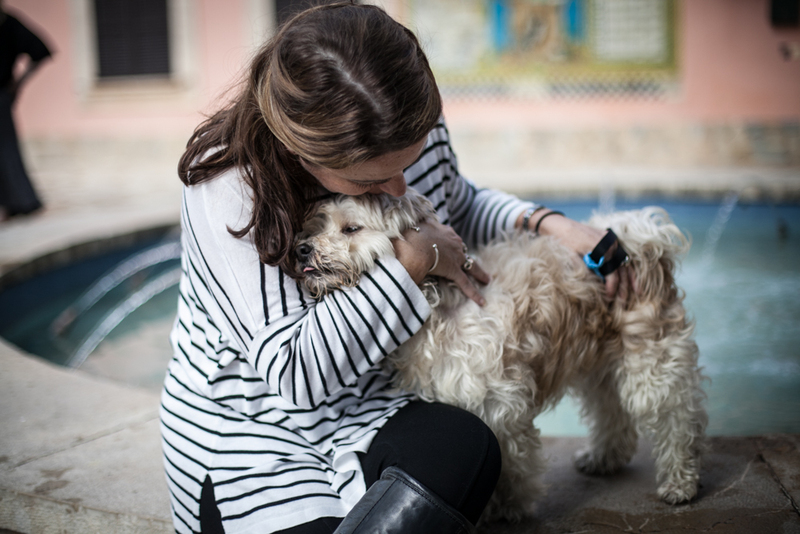 You can even add a few words about your pet and why they are, and will always be, so very special to you. All money raised will go towards the upkeep, food, preventative medications and vital veterinary treatments for the rescued animals in our care – like these wonderful puppies pictured here- who rely on people like YOU for help. 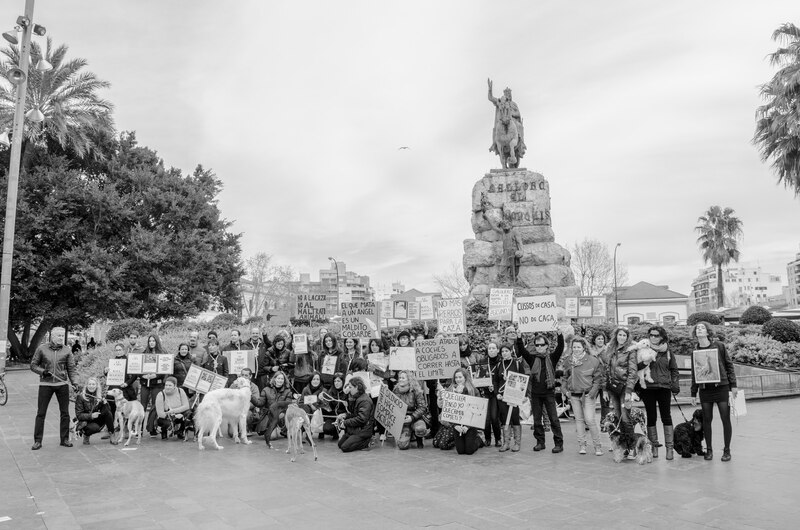 Dogs For U are also having an event on December 7th in Inca so you can go past and introduce yourselves to them and check out if you can be a volunteer, or just turn up and spend some money! Again, the money goes to helping the animals, especially at this time of year when the refuges tend to get fuller and fuller. Contact details are above. Nicky Morgan, Elaine Gill and Renee Nils will be out in force at the Calvia Christmas Fair on December 8th. Make sure you go past their stall which is selling all sorts of gifts from handmade cards to brand new hip flasks and purses. All of the profits are going to their group which rescues animals in need and hand rears many kittens every year. This weekend on Sunday December 1st make sure you pass by the Country Club in Santa Ponca. 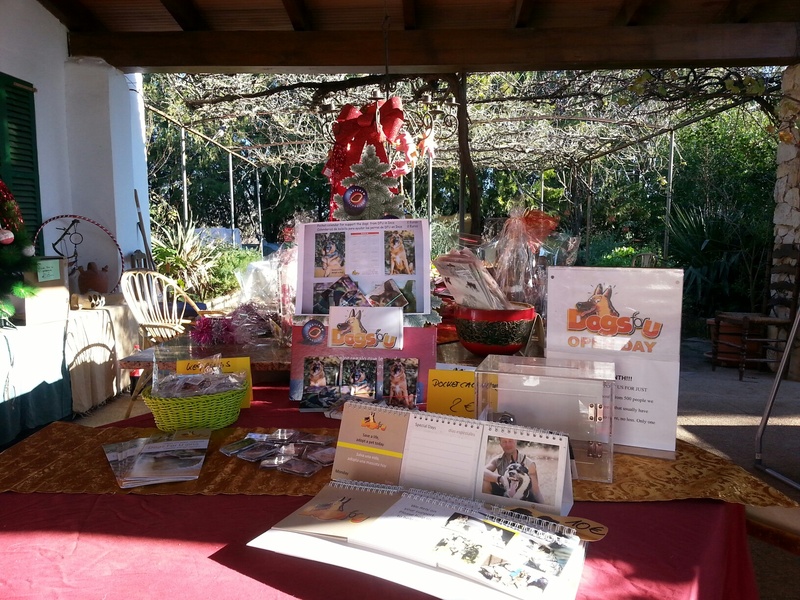 They will be holding their Christmas fair on this day, with proceeds from the day going to SOS Animals Calvia. The fair starts at 10am and goes on all day. There will be plenty of fun things to do with the kids as well. 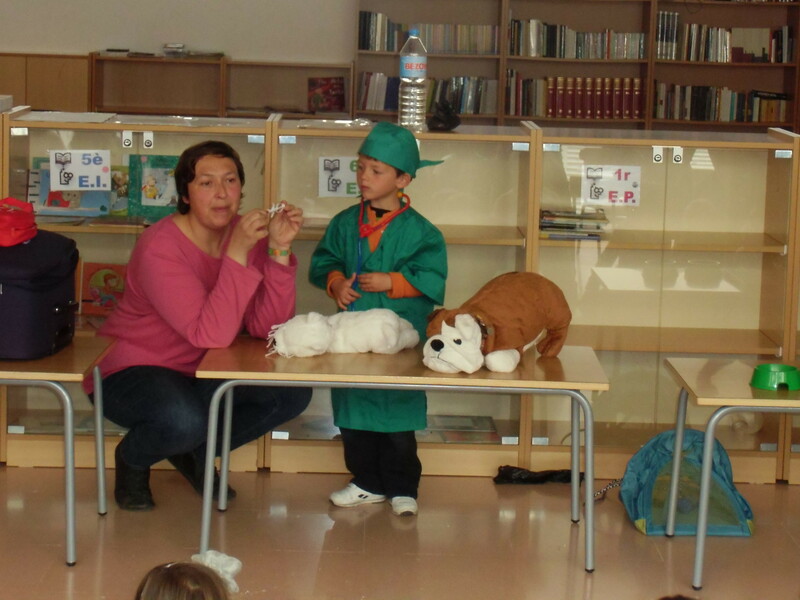 Interactive and fun; they use soft toys and other props such as vet costumes and toy stethoscopes to role play. 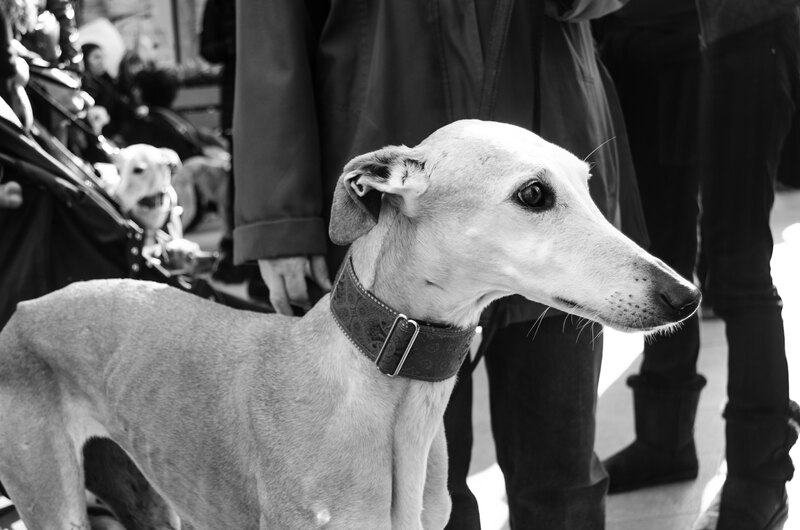 From 6-12 years: introducing the practicalities of pet guardianship such as the expense involved in keeping a pet. They watch videos, discuss individual cats or dogs in real shelters such as the one in Esporles and get a chance to express themselves and their feelings towards animals. 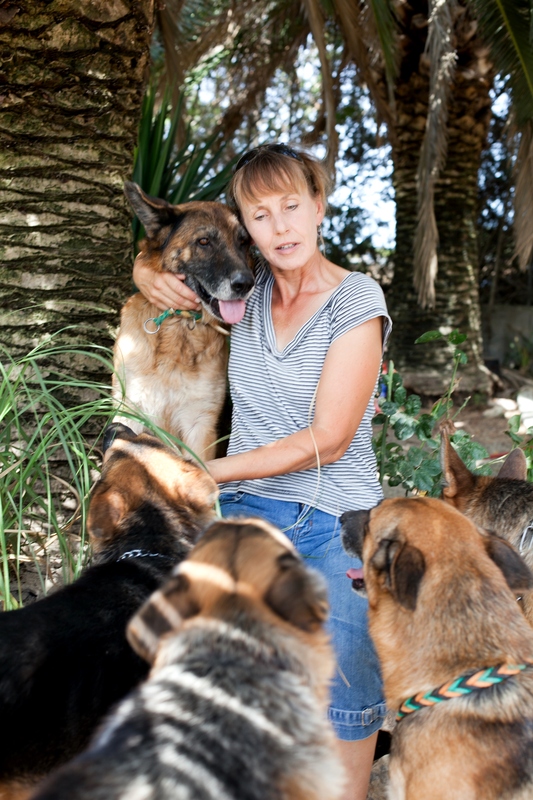 From 13 + years: the reasons why animals land up in shelters, along with more in depth discussions on animals´ needs and sentience, and pet care generally. 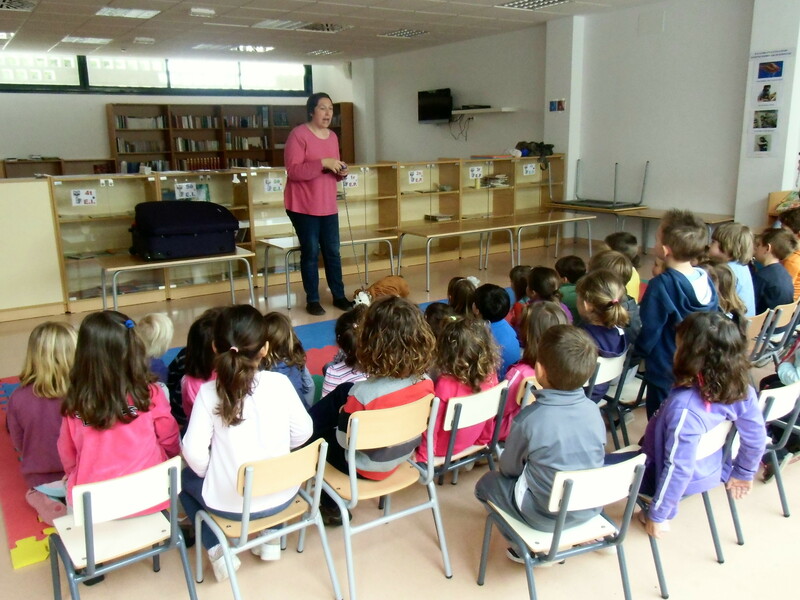 These volunteer programmes are an extra school activity conducted within school hours. Any school wishing to be included or any teacher wishing to volunteer, should ring Baldea´s president, Ana Aranda, 678 442 517.